See the world on a budget—now. 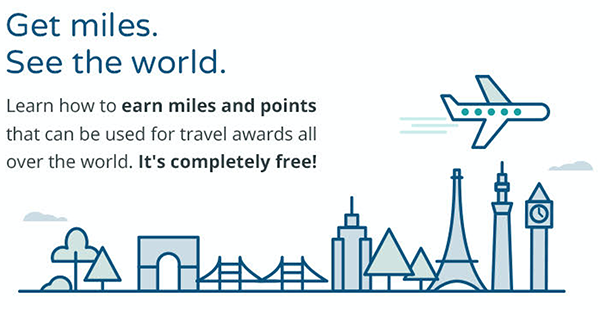 Get 50,000 points toward travel with our most popular card right now! By carefully applying for airline credit cards, you can receive large bonuses of 40,000 miles or more per card. You then use the miles to book airfare anywhere in the world, on all major airlines and in the cabin of your choice. Stop paying for plane tickets. Check out the best current offer.